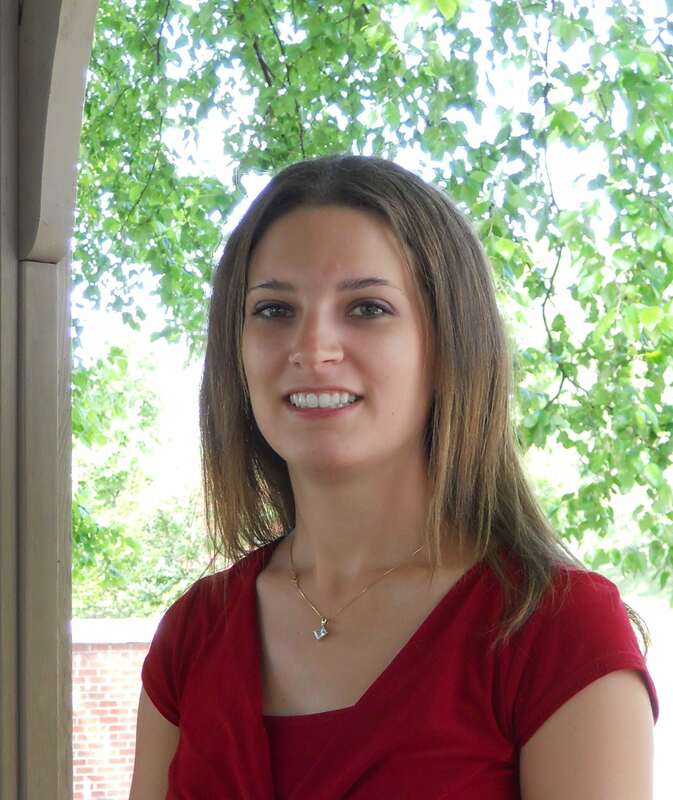 DPR Group Promotes Kristina Negas to Account Executive - DPR Group, Inc.
Germantown, Md. and Cary, N.C. – January 31, 2012 – DPR Group, Inc., a full-service communications agency providing public relations and marketing support services to a broad range of technology companies, announced today the promotion of Kristina Negas to account executive. In this position, Negas will manage public relations and marketing activities for several high-tech clients serviced out of DPR Group’s Germantown, Md., office. Negas came to DPR Group in January 2010 as an account coordinator and, in less than one year, advanced to the level of assistant account executive. In this position, Negas provided public relations and marketing support for a variety of clients in industries including supply chain management, software development, defense and telecommunications, demonstrating her abilities to work closely with account executives to obtain positive publicity for clientele. Prior to DPR Group, Negas served as a freelance news and sports writer for The Frederick News-Post, where she completed two undergraduate internships and earned a 2009 Maryland-Delaware-D.C. (MDDC) Press Association editorial award for her efforts. Negas holds a degree in communications with a concentration in journalism from Hood College in Frederick, Md.